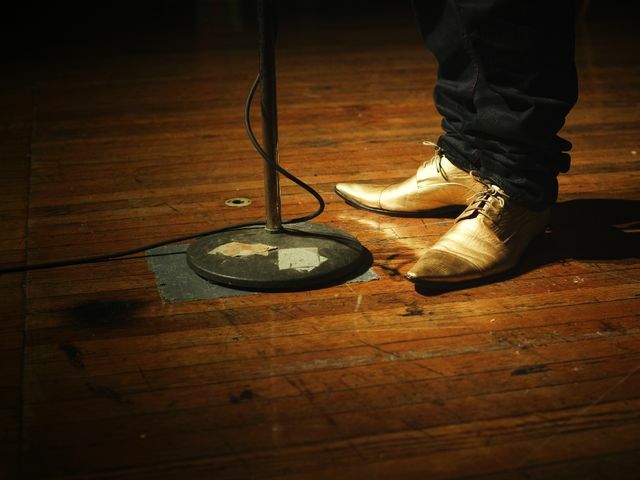 The Moth presents the StorySLAM. Those who throw their names in the hat and are selected will have five minutes to share a true personal story about their greatest con. That time when you managed to pull the wool over someone's eyes ... or that moment you became the mark. Hoodwinker or the hornswoggled. Scammer or the snookered. Did you get them all to paint the fence or unwittingly show up with your brushes?